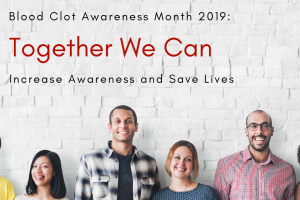 At the National Blood Clot Alliance, we are extremely fortunate to have incredible volunteers who help us raise funds to support our mission and also help us to get the word out about the risks, signs, and symptoms of dangerous blood clots. The majority of people who connect with our organization do so after they have experienced a clot or suffered the loss of a close friend or family member. Through their efforts to plan community fundraisers, share their stories, and engage with NBCA on its social media channels, volunteers play an important role in contributing to improved awareness about blood clots by sharing this crucial information with their own network of family and friends. Dangerous blood clots do not discriminate. They can affect anyone, and our volunteers help us expand awareness of this important message. 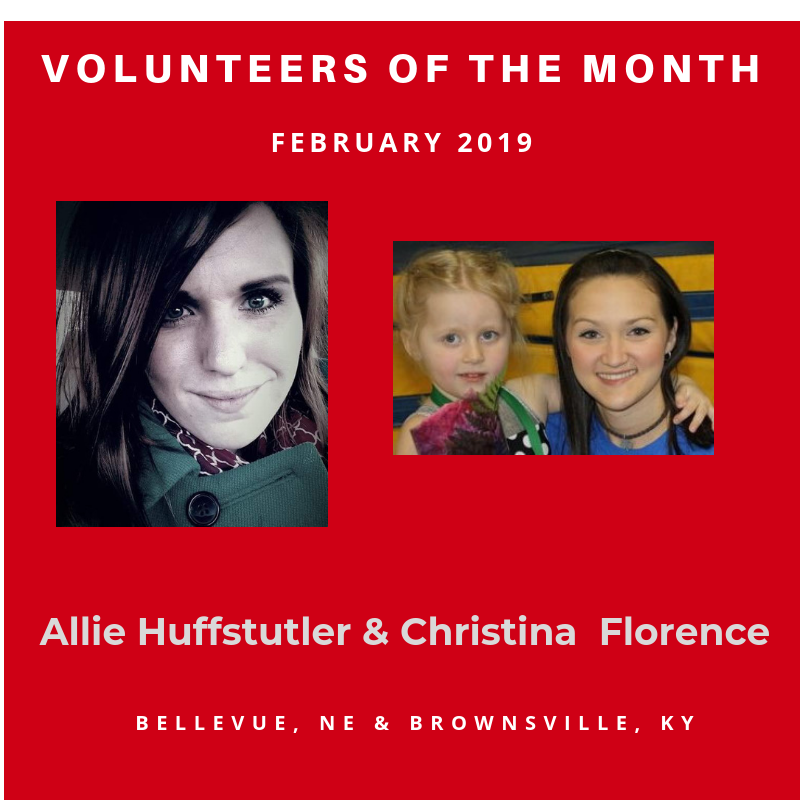 Each month we will feature the story of an NBCA volunteer who has made a difference to our organization and shares in our passion for supporting our mission to reduce the number of lives lost to blood clots and clotting disorders. If you are interested in getting involved with NBCA, please e-mail Tarin Patrikis at tpatrikis@stoptheclot.org.